Japan’s Earthquake & Tsunami–the Hand of God? 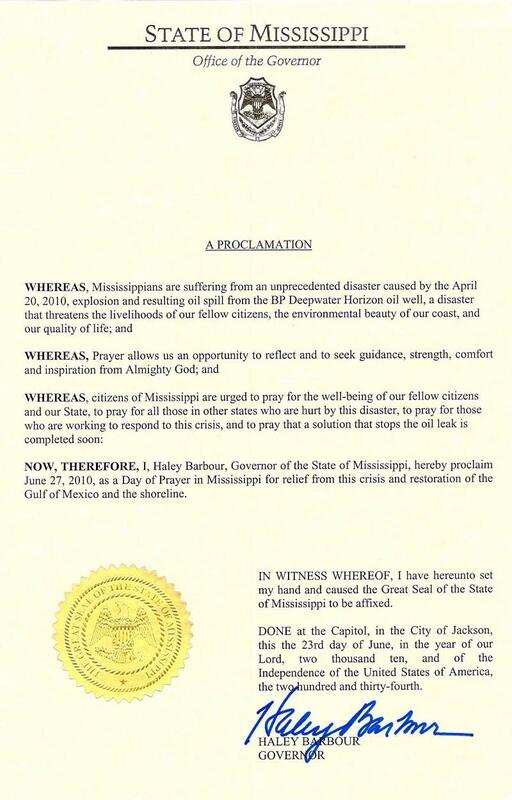 The governors of Alabama, Mississippi, Louisiana and Texas have all issued proclamations calling for a day of prayer tomorrow, Sunday, June 27, 2010 concerning the oil disaster in the Gulf. It is good that these states have governors who recognize this nations desperate need for God in this situation. There will be some Christians who will take this call to prayer seriously, some who will take it lightly, and some will ignore it altogether. 03.29.2010 We are on the CUSP. On March 29, 2010, I awoke from a little power nap, hearing the Lord say the word “CUSP” to me. Although I’ve never in my life used this word, and don’t recall ever actually hearing someone else use it, I instantly knew what it meant. I knew it was akin to the word, threshold–as in being at the brink or edge of something new or of a major change–as if some invisible point had been reached and crossed over or entered into. I looked up this word and verified that this was indeed what it meant–but actually, more exact: “Cusp: a point that marks the beginning of a change.” The example given for this definition was: “On the cusp of a new era.” This definition was more exact in that a cusp is an actual “point” of change. It is more than being on the threshold or brink of it. It is the point, the mark of the change. It is where the change takes place. Another source defined it as: “A point of transition (as from one historical period to the next), a turning point”. I knew that God was telling me that we were indeed at the point–the CUSP–of a spiritual change that we have never been before. And, because of all that is taking place, I do not feel it is a good thing for America or the world. I sensed strongly that we have entered a new era, we’ve come to a spiritual apex so to speak, that we as a nation, and the world as a whole, have reached a point–the beginning of a change–of which there is no return. Not until now have I been able to even imagine how our nation, America, could turn its back on Israel and become her enemy. Because the Scriptures declare it, I know it will happen, and even worse, that we will be part of the “all nations” that will fight against Israel in the end times, I just couldn’t wrap my head around how on earth this “Christian” nation could turn so far away from, and be so opposed to, the will of God. I found this Biblical reference used by Director Malley–and most especially that it was quoted on the same day that God spoke from this same Biblical event to me concerning America–as just more confirmation of what the Lord spoke over this nation and this president this past Tuesday Morning (see “The Handwriting on the Wall“). Undeniable confirmation of both of these events being God’s judgment on America and confirming my dream and what the Lord spoke to me.